In the heart of central Perth lies a boutique web development & design agency where a handful of big-hearted, hardworking, creative, passionate and yes, slightly geeky individuals are carefully forging ‘one of a kind’ websites that are as unique as the clients with whom they work. Since 2007 CVW Creative has been specialising in graphic design, web development, web design, eCommerce, search engine optimisation, online marketing and digital strategy planning. Our shared passions translate into unique and creative solutions for our clients. And if you have ever dealt with us before, you'll know that we're never too shy to give you our honest and informed opinion, be it your current business cards, online shopping process or the latest social media hype. Not only do we get things done with personalised service and without the worries of other agencies, we also deliver what your business deserves. Expert, honest and reliable service and advice. As well as being awesome, we also make fantastic coffee. In fact, it’s the best coffee in East Perth! If you don't believe us, give us a call today on (08) 9219 1300 and pop in for a chat. Neil is the director & production manager at CVW Creative. 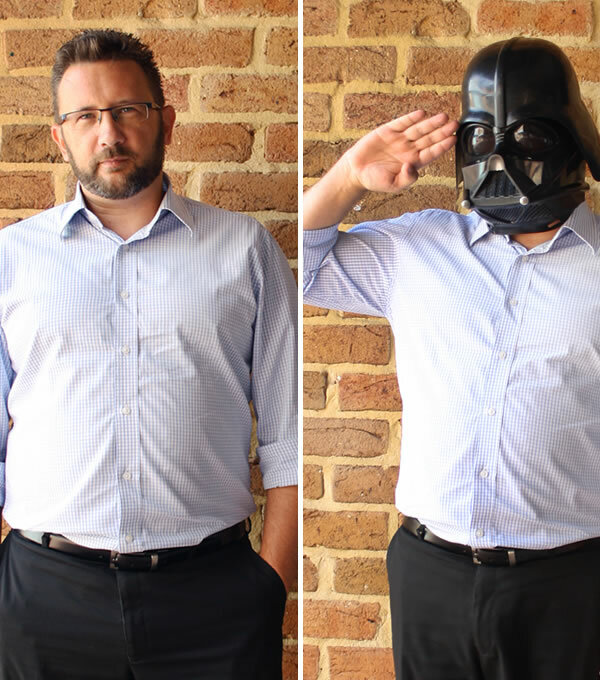 This web industry veteran is also a geocacher, skeptic, gamer, Star Wars aficionado and drum & bass fanatic. Stephen is one of the directors at CVW Creative. 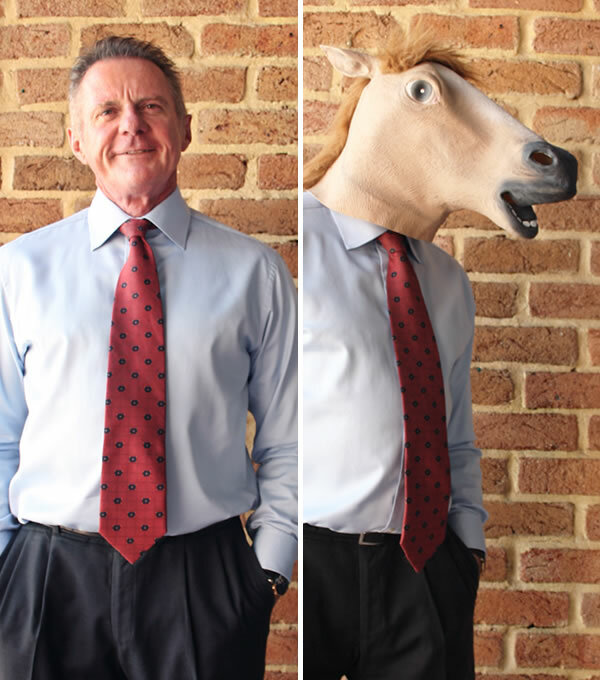 In his spare time Stephen supports his family who are experienced equestrians and sportsmen. 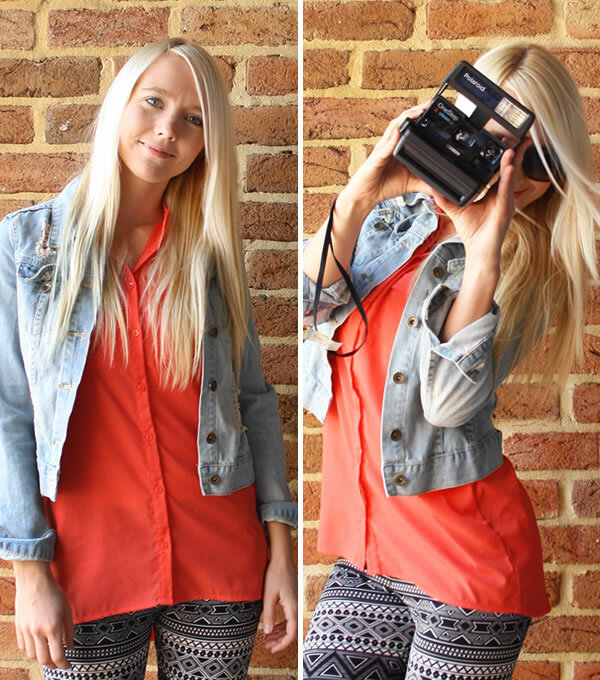 Our senior designer Sara has a passion for art, design, photography and old American gangster cars. 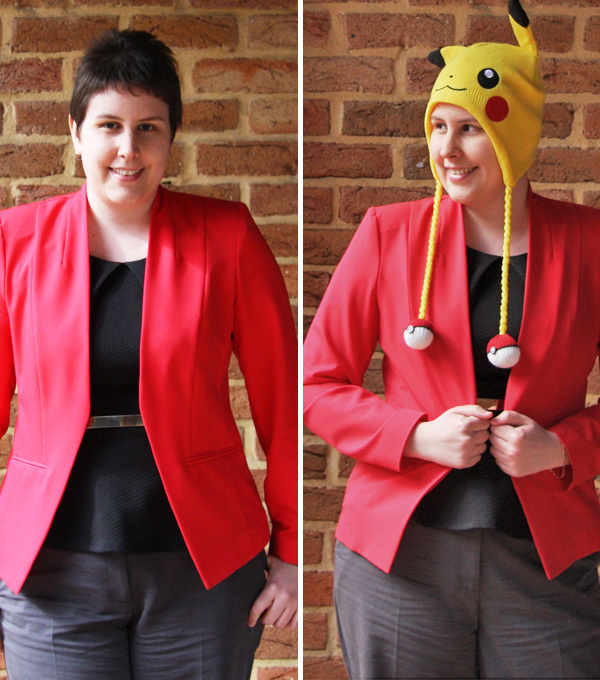 Erin is a front-end website developer with a love of all things Pokemon. Born and raised in Darwin, Erin enjoys watching Netflix and reading Game of Thrones.